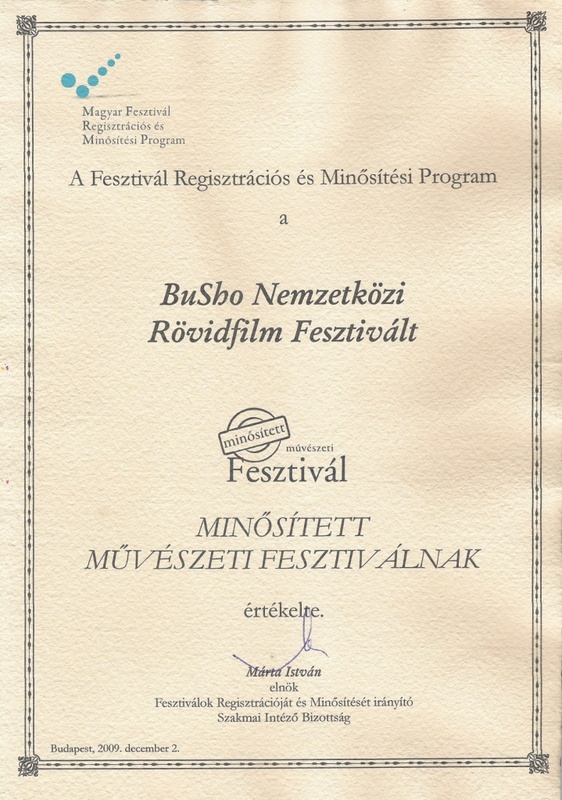 The Vocational Syndicate of the Hungarian Festival Association has awarded BuSho with the Certification of Art Festival which was recieved on the 2nd of December by Csaba Bollók and Tamás Gábeli at Conference of the Hungarian Festival Registration and Vocational Qualifying Program. On this occasion the VS has awarded a total of 70 different festivals in 3 categories countrywide such as 25 art, 25 folklore and 20 gastronomy event. Thank you. The Brno16 festival did not let us down again as just like them visiting us years after years so do we, with it’s well known venues and high standard programs the Czechs have put on a great show once again. 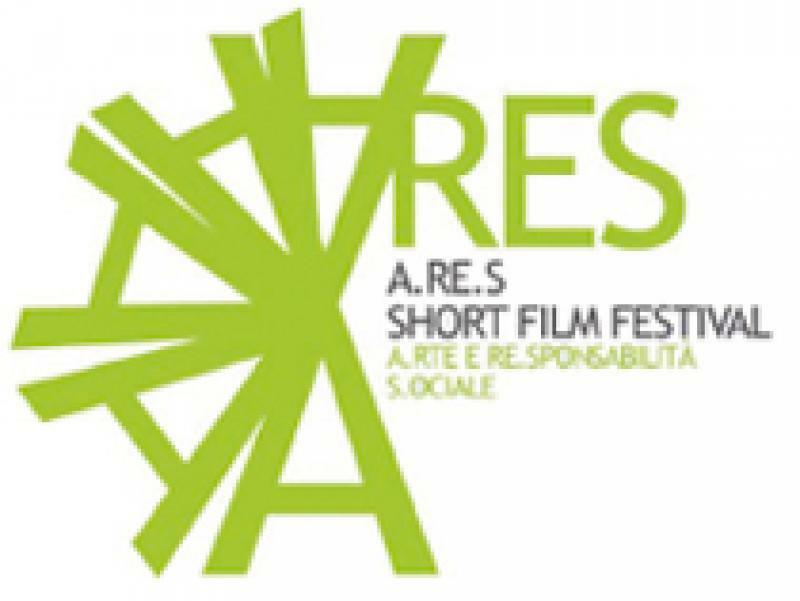 The A.RE.S. festival in Siracusa, Italy has shown some imperfection, but the astonishing venue Ortigia (the shooting of Malena by Tornatore was taking place here) made us to see over the insignificant bloopers, although we could not manage to bring home some award. But overall the muster of Cornwall has outshone everything. It was a well organized international competition where we were a member of the jury of the local competition and also succesfully represented this year’s BuSho award winning works. One of our team members Ferenc Görögh translator who took part of it said: „The festival is a very well organized event taking place at a stunning landscape, and with the technical facilities and support they ought to go on a wider intrnational field to extend their popularity and draw more attention to what they do”. And at last but not least Zoltán Gergely (member of the BuSho pre-jury) was at the festival in Cracow, Poland who also returned with valuable experience. MERCI BEAUCOUP LIKA! THANK YOU ILDIKÓ! During the making of the reference booklet of the 5.BuSho, just like in the previous years, we asked our guests to share any pictures, photos were taken at the festival. It was Lika Banshoya the female member of the lovely french couple who reacted first of the many and created an album on Facebook. As soon as I saw the photos I forwarded the link to the management of the Vörösmarty cinema who were also astonished: „...we have recieved the photos with many thanks. We just love this lady even unkowingly, we didn’t realize that we run such an interesting cinemaJ” Beside this I would love to express my thankfulness to another lady for her jury report, because Ildikó Enyedi highlighted the essence of the festival with such a precise description that from now we shall use a quote from that as our slogan when applying for sponsoring tenders and hope that we could make experts believe that this festival has got some ground for existence. 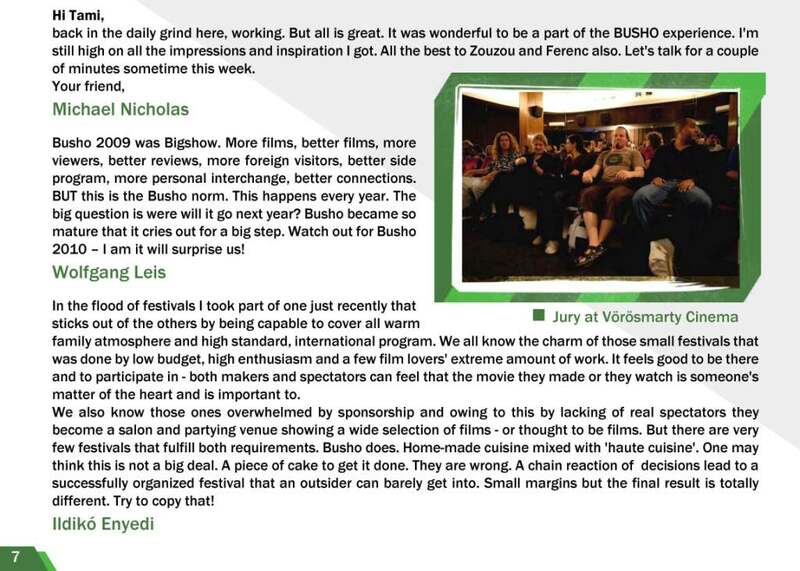 After the 5th Busho festival we recieved more invitations to partner festivals, film clubs, and workshops than ever. Taking these into consideration with our existing partners, the list of the promotion spots of the Busho festival is getting finalized for autumn. For instance festivals in Tinkla, Lithuania and Drama, Greece have ran it’s course then we will get back to the newly known yet beloved Banska Stiavnica, Slovakia. In middle of October for the 5th time we will promote Busho on the jubilee 50th Brno 16 festival. 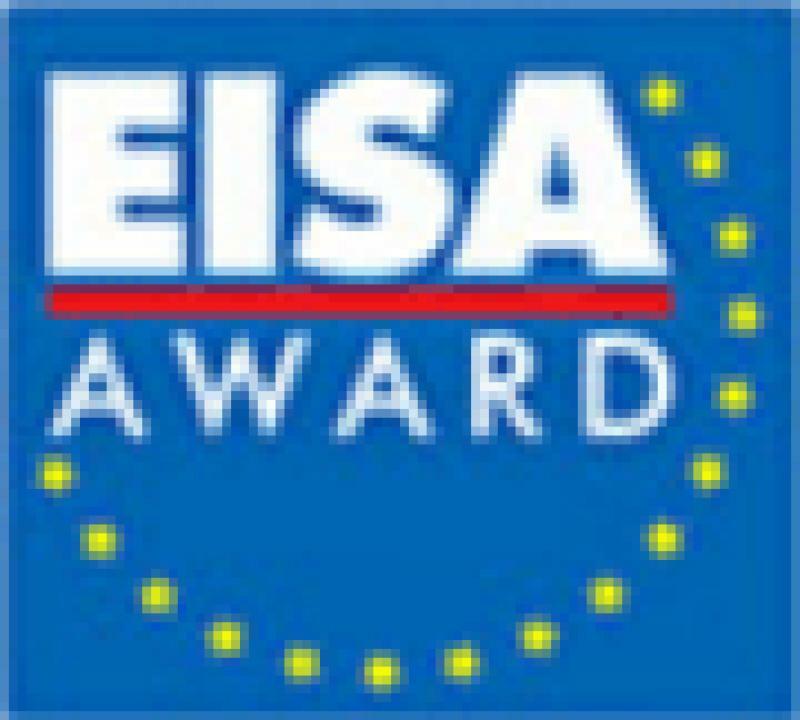 After that comes a festival in Sicily, Italy that was held in 3 different venue over the last 3 years to which Busho delegates a member of the jury for the second time. 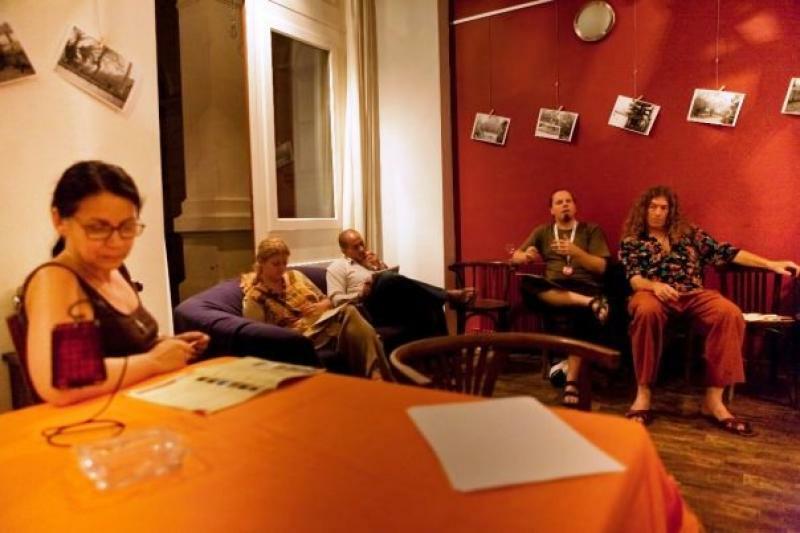 Finally we introduce ourselves to MAFF in Oradea, Romania who's team participated in the summer workshop of ours GomBuSho and to the perfidous albion in Cornwall. Furthermore there are negotiations on the go with other organizations but these are not due untill 2010. We reported earlier of a brand new art festival called ARES has been launched in the historical city of Siracusa, Sicily, Italy. It is held between 22-26 of October. After Busho's debut at Magma Festival in 2007 and it's success in Marzamem (where we won a Márton Szirmai special prize for Tripe and Onions) we are visiting the mediterranean island to astonish the adept Italian spectators. Owing to the invitations we sent out in the summer there were plenty of works been screened on Busho and it seems that one of the Godfathers made good friend with Mr. Szirmai because he managed to get into the competition yet again with his animation entitled Couple of Number. 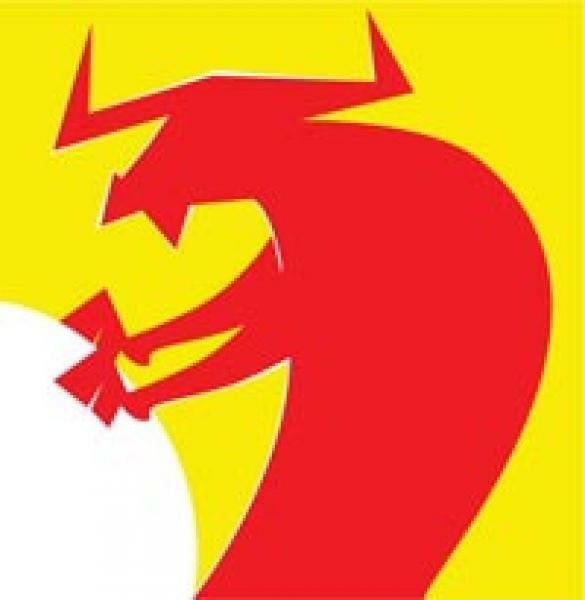 \"THE RED BULL GOT OFF THE CANVAS\"
The 5th BUSHO International Short Film Festival awards were announced on 5th September at19:00. During the full-house screenings from Wednesday to Friday, the 5-member International Jury watched 94 entries in the competition section. The Hungarian member, Ildikó Enyedi film director, explained the jury’s decision as follows: „The film explores the almost unaproachable depth of a child’s soul in a disciplined, strict and highly sensitive film language.” The Golden BUSHO prize, which apart from the statue and the award package also included EUR 1000 offered by the Hungarian Ministry of Education and Culture, went to the Australian Rene Hernandez with his film The Ground Beneath. 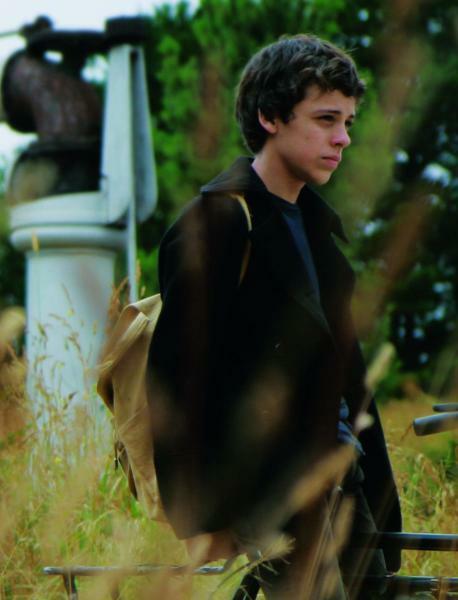 The Silver BUSHO Award was won by Clement Michel’s film, Baby. In this picture we can follow the difficulties of an ordinary man throughout 17 minutes who slowly realises that fatherhood has opened up new dimensions in his life. And finally, a Hungarian winner for the Bronze BUSHO: Zoltán Gayer and Péter Molnár with The Caroussel Rite, an earlier awarded short of the Hungarian Film Week. Further Awards here! 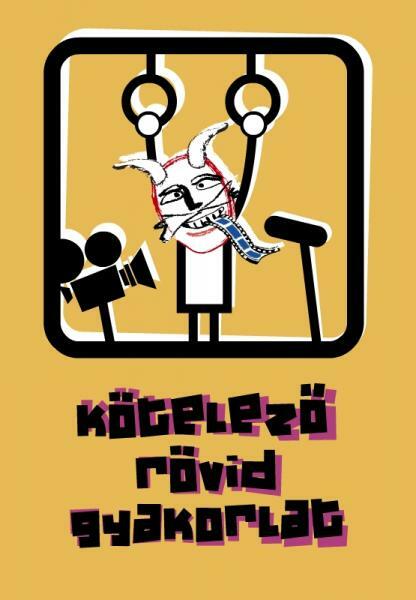 1ST OF SEPTEMBER 7.00 PM AT VÖRÖSMARTY CINEMA! After last year’s success the main base of the event is going to be Vörösmarty cinema, where the opening ceremony - hosted by Csaba Bollók who missed last year’s due to a trip abroad, will take place on the 1st of September, the screenings will be running in two different rooms there for 4 days, whereas finally on the 5th of September the international jury will annonce the winners. The competitors will be awarded with 3 main prizes and 7 category prizes and in addition the winner of the main prize the Golden BuSho comes with a €1.000.- cash award at the first time. The evening and night programs of course continue at DocuArt Kocsiszín where beside the jury’s public consultation, some partner festival’s award winning works will be shown along with selection of Filming Workshops and video-library as well as those Hungarian works that did not make it into the competition. 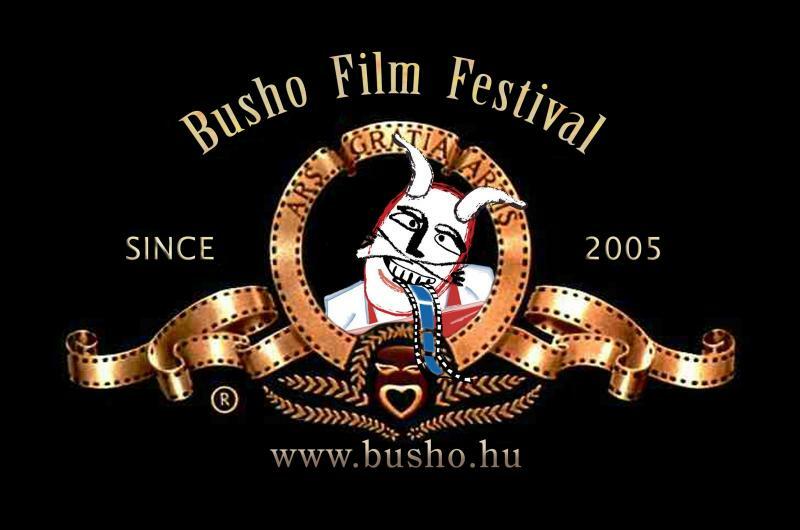 The countrywide screenings that started last year will be extended this year, beside the existing spots such as Szeged, Szolnok and Szombathely, there will be paralell screenings abroad at the first time in BuSho's history at the Kultúra Cinemain Magyarkanizsa, Serbia the venue just joined the BuSho board. One of the exhibitions of BuSho the '5 brave men of FAMU' will be displayed at Cseh Centrum (Czech Centre) which represents the works of the new generation of Czech animation graduated from the famous University of Prague.Just like in the previous years we invited the makers of the films that taking part in the competition so as to represent their work at the festival in person. Obviously the side programs that became an integral part and helped to set up a unique image of the festival for visitors from abroad (like sightseeing on an old-timer coach, visit to the House of the Parliament, bathing at Lukács spa) won’t be left out of the program. Come along and sniff up a bit of culture: Compulsory Short Program. After fulfilling their month and a half long assignment - the pre-jury of the 5th BuSho has completed their task. Likewise to last year's program they selected 94 movies in total for entering the competition. In category breakdown it means 61 fiction, 20 animation and 13 experimental work. We would like to give the opportunity to the all the movies to be shown that did not make it to the competition due to it's 15 hours time limitation, so these films will be screened in an informational section. However with the Hungarian works we return to our basic and main conception that all Hungarian filmsthat entered will be shown to provide their makers with an opportunity to show themselves for an international audience. Enjoy the browsing! FILMMAKERS ATTENTION! 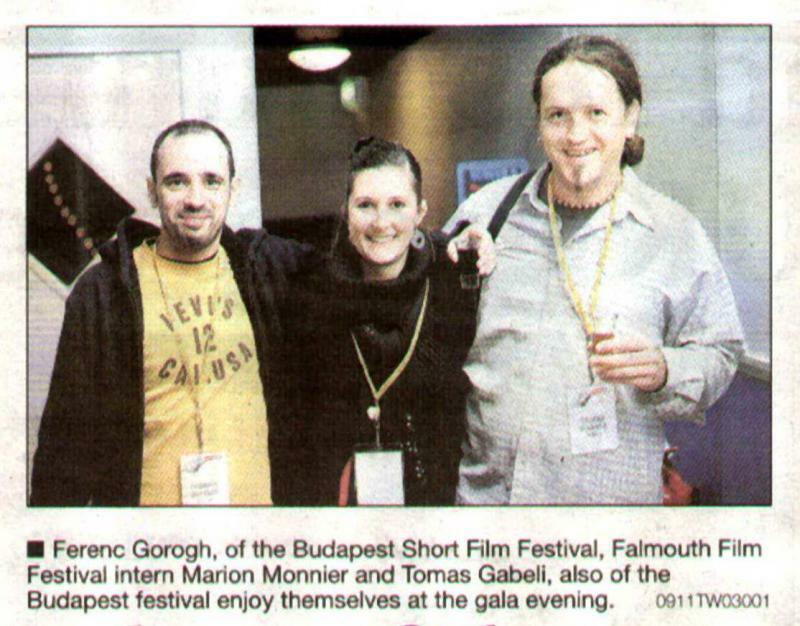 In 2009 the BuSho team recieved 527 entries from 53 different countries by the deadline of the entries in May (in the categories it means 279 fictions, 115 animations and 133 experimental shorts). Although it is not as many as we recieved last year - which was breaking records of all time - the pre-jury still will be challanged when selecting. Top 3 places on the imaginary podium are taken by Spain - perhaps encouraged by last years' winner - delegating 45 works, Germany with 52 pieces and on top with the advantage of the home field is Hungary with 69. The decision of the pre-jury is coming around middle of june. Judges have selected 30 one-minutes in Advertising Life Competition on the theme: Is Our Society Open? and the final order was decided on with regard to idea, its transformation in film language and the degree of the given theme expression. Selection was made on 28th February 2009, the two First places (Borkur Sightorsson Support AND Miroslav Remo Ecce Homo) were granted an amount 50,000.-SKK (1.659,70 EURO). The AZYL team thanks all the participants. Our regulars expected it a long ago... Here it comes then. The BuSho cineclub is particularly to put pieces on screen that have been shown only in the information block, therefore a very few of you had the chance to see them. Each year some pieces miss to make it to the competition program by the skin of their teeth, moreover due to the huge amount of entries over the past two years – the field of the information block is getting stronger. Apart from screening the awarded pieces and the categorycal selections, we are also planning to do a country specific section of the one counting the most entries. We believe that there is a lot to squeeze into the occasional 4 hour show. According to our plan, after each of these shows the pieces will be evaluated by some experts that are the former members of the pre-jury and members of the international jury. AZYL-BUSHO: DON\'T LOSE YOUR HEAD! As we’ve got screenings at 30 spots in all of Europe, and the Silent Cinema project had great success, we found out that we would go around Hungary as well; within the frameworks of a roadshow. The construction of a Mystery Machine is on the way with which we start our Silent Cinema Road(Bu)Show! The prizes of the Festival were given over at noon, on 7. Sept. at the Vörösmarty Cinema. The 5-member international jury has chosen the film entitled Traumatology, directed by Daniel Sanchez Arévalo. This year's ( as last year's) Silver Busho was given to a Hungarian work, e.g. Original Lager of Simonyi Balázs. 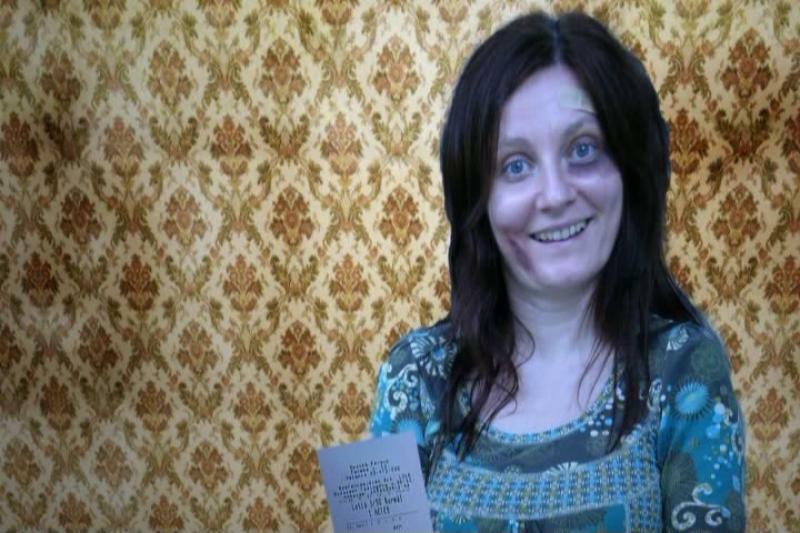 The Bronz BuSho prize went to Stephan Stuckert for his film entitled Medium rare. 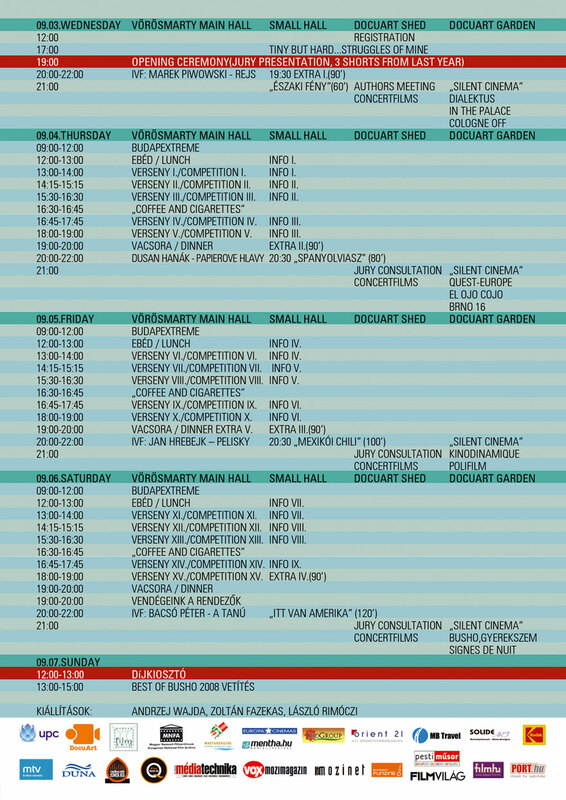 This year’s detailed program is finally ready- after the long reconcilitions. 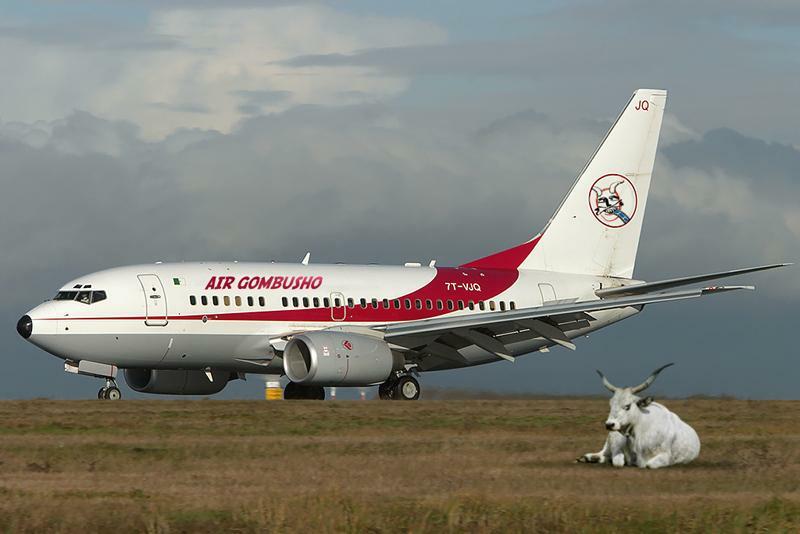 You can glean it, compare it to the competition program, so You can plan your partecipation at BuSho. The TV spot is ready, too, hope You’ll like it, have a good time!